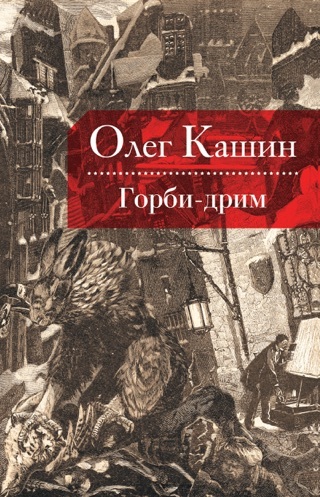 When a scientist experimenting on a humans in a sanatorium near Moscow gives growth serum to a dwarf oil mogul, the newly heightened businessman runs off with the experimenter’s wife, and a series of mysterious deaths and crimes begins. Fantastical and wonderfully strange, this political parable has an uncanny resonance with today’s Russia under Putin. Oleg Kashin is a famous Russian journalist and activist who, in 2010, was beaten to within an inch of his life by unknown assailants in an attack most likely politically motivated by his reporting. The events of Fardwor, Russia! (the title is taken from a flag with a slogan—“Forward, Russia!”—gone wrong) could seem grotesque, if they did not so eerily echo the absurd state of affairs in modern Russia. 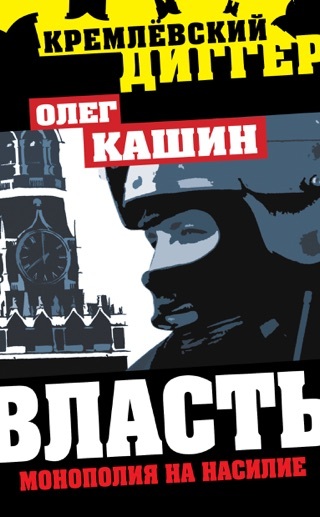 Under Putin’s regime, an author dares to criticize the state of affairs and affairs of the state only through veiled satire—and even then, as Kashin’s experience shows, the threat of repercussions is real. 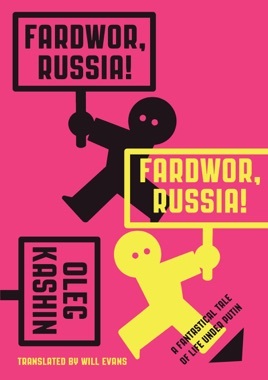 A witty, playful, brave, and incisive work that blends science fiction with political satire, Fardwor, Russia! 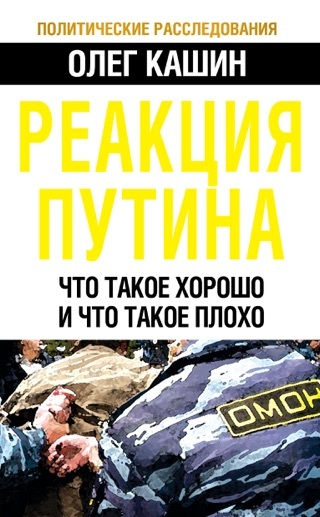 is a must-read for anyone interested in contemporary Russia—or the hilarious and frightening follies of power. 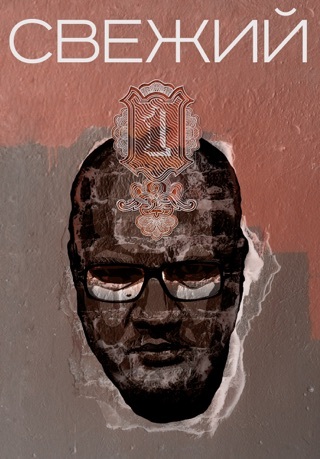 Born in 1980 in Kaliningrad, Russia, Oleg Kashin is one of Russia’s most famous journalists and political commentators. A former navigator in the Russian Navy and current opponent of Putin, he was severely beaten nearly to death by assailants connected to the Russian government in November 2010, two months after he submitted Fardwor, Russia! to his publisher and two months before it went to print. In 2012 he received the Paul Klebnikov Fund Journalism Fellowship, which supports a period of professional development in New York City. Kashin is widely published in the U.S.; he regularly writes for The New Republic in English and has also written for The New York Times. He has been profiled in Foreign Policy and Open Democracy, among other English-language outlets. Fardwor, Russia! is his first work of fiction. He now lives in Switzerland. Max Seddon is a correspondent for BuzzFeed News. He has reported widely in Russia and the rest of the former Soviet Union. Will Evans is the executive director and publisher of Deep Vellum Publishing, a not-for-profit literary publisher of translated books based in Dallas, Texas.